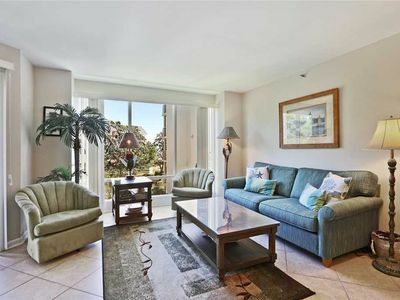 Enjoy this beautiful villa nestled within Turnberry Village! 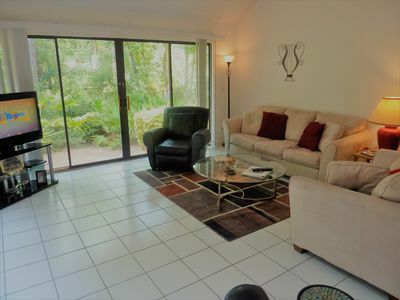 With one of the best locations within Turnberry, this villa has been fully renovated and offers a lagoon and fountain view while being directly across from the community pool and playground. 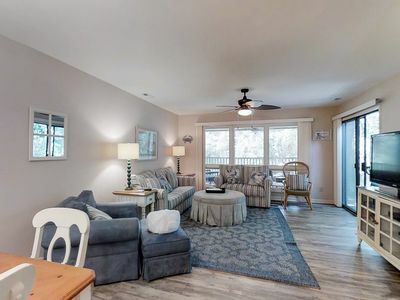 When you enter this home you are greeted by new wood floors throughout and thoughtful décor with comfort in mind. 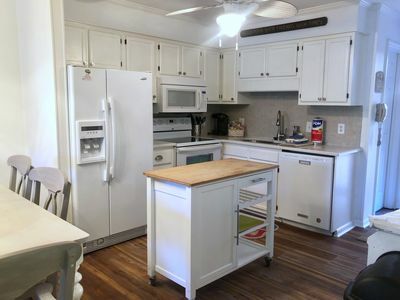 It is fully equipped to meet your family’s cooking needs while featuring granite countertops. 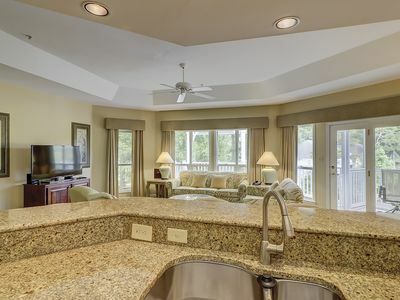 The Master Bedroom has a King bed with an en-suite master bathroom. 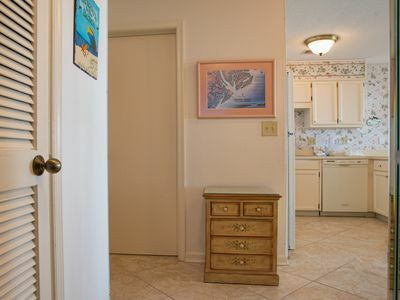 The master bathroom has been completely newly renovated with large walk-in shower, soaking tub and double sink vanity. 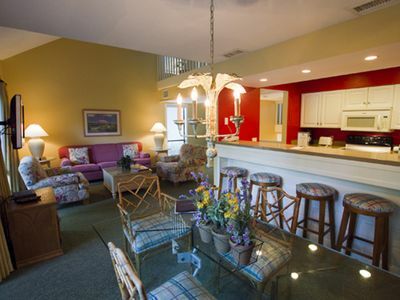 The guest bedroom features two Double Beds and its own en-suite bathroom as well. 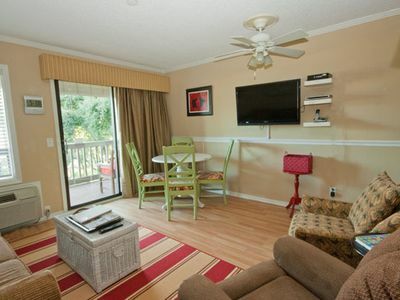 Both bedrooms have flat screen TVs. 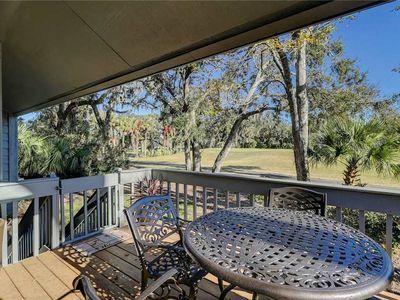 Enjoy communing with family on the large outside deck with ample seating, great views of the lagoon and a Gas Grill. 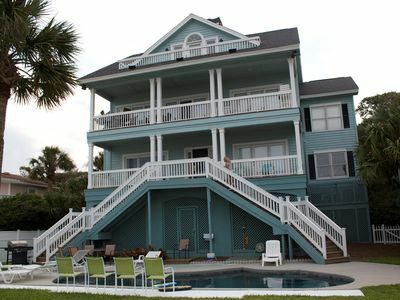 85 Dune, Immaculate Oceanfront Hilton Head Home with Pool, Elevator! 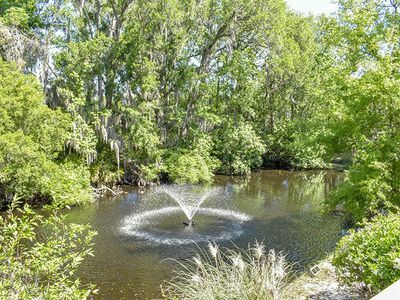 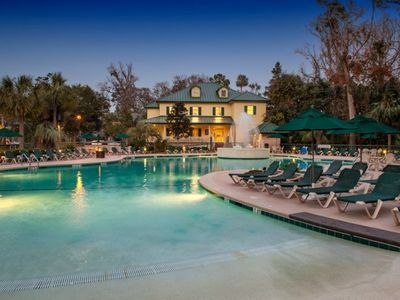 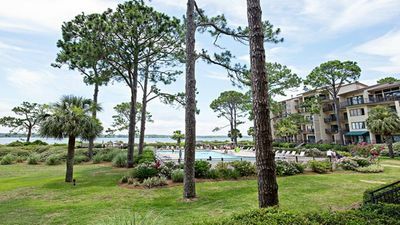 Spicebush at Sea Pines 2 Bedroom March 23-30, 2018! 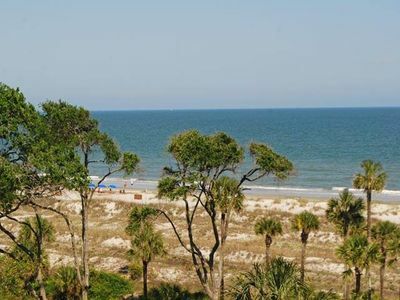 Amazing oceanfront views and low rates!! 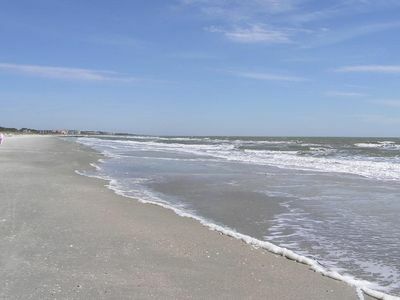 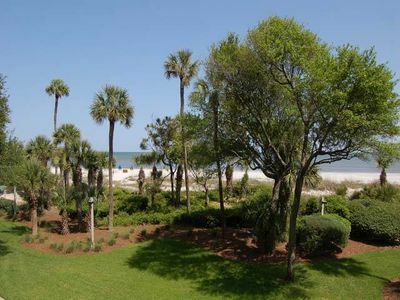 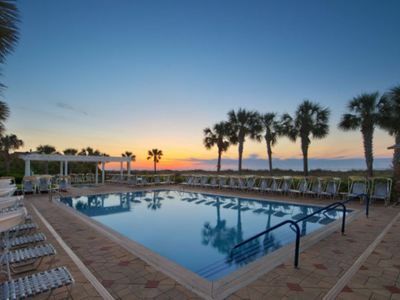 Beautiful condo in Hilton Head Island - walking distance to beach! 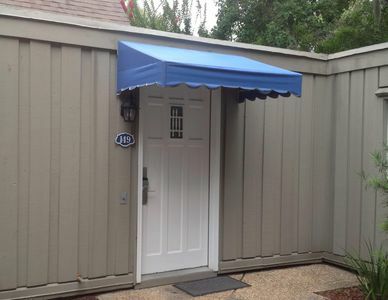 NEW RENTAL! 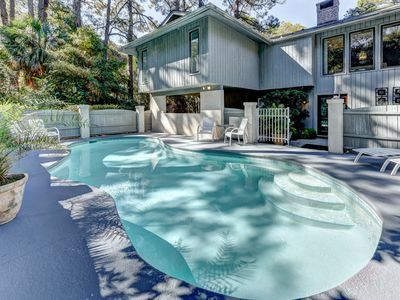 3BR/2.5BA Remodeled Villa just a Stones Throw to the Atlantic Ocean. 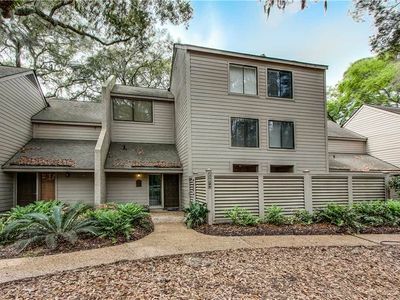 December 1st - 8th, 2018 ~ 2 BR / 2BA Condo ~ Golf Included! 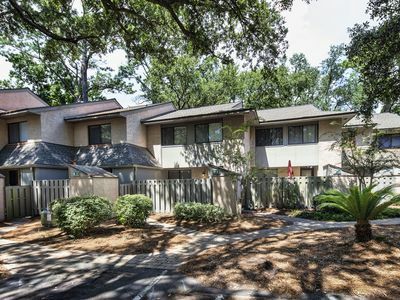 Plan your next getaway to this dog-friendly townhouse with a shared pool!